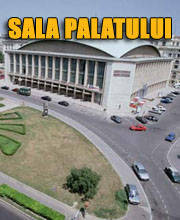 Buy tickets for José Carreras at Eventim.RO. 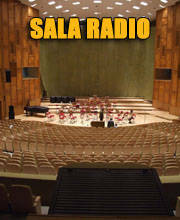 There are no Fan Reports yet written for José Carreras. Be the first to write a review and share your experience with others. 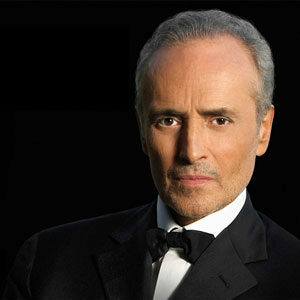 José Carreras promises a concert full of passion and emotion. We invite you to be a part of this historic concert tour, of one of the most beaufiful tenors of all time, which will take part also in Ljubljana, Slovenija, where the legendary tenor will amaze the audience on March, 10, 2019 in Stožice Arena. The legendary tenor José Carreras occupies a privileged position in the music world, due to his musical career, which started with early debuts at the world’s most prestigious opera houses and festivals. As one of the Three Tenors he gained fame with a wider audience in a series of mass concerts that began in 1990 and continued until 2003. They created an unprecedented impact in the world of opera and were followed by world-wide audiences of over two billion fans. Carreras also received numerous awards and distinctions for both his artistic and humanitarian work and has been awarded many gold and platinum discs. To date approximately 80 million copies of Carreras’ recordings have been sold. Carreras' voice is regarded as one of the most beautiful tenor vocals of all time, and his return to classical scenes undoubtedly includes a romantic repertoire, which with his tenderness and top voice approaches visitors of his concerts and certainly leaves them indifferent.